Melone Law, P.C. is a general practice law firm with locations in Reston and Virginia Beach, and serving the Northern Virginia/Virginia Beach areas. Our practice areas include Family Law, Divorce & Special Needs Children, Traffic Ticket Defense, DUI/DWI Defense, and Trust & Estate Law. Our philosophy is to provide all of our clients with the highest quality legal representation, innovative legal solutions, and unsurpassed dedication to customer service. Through our high standards, we strive to be a trusted resource to our clients. Attorney Rebecca Melone works with her clients to ensure that they achieve the best possible outcome while helping them understand their case and legal process every step of the way. 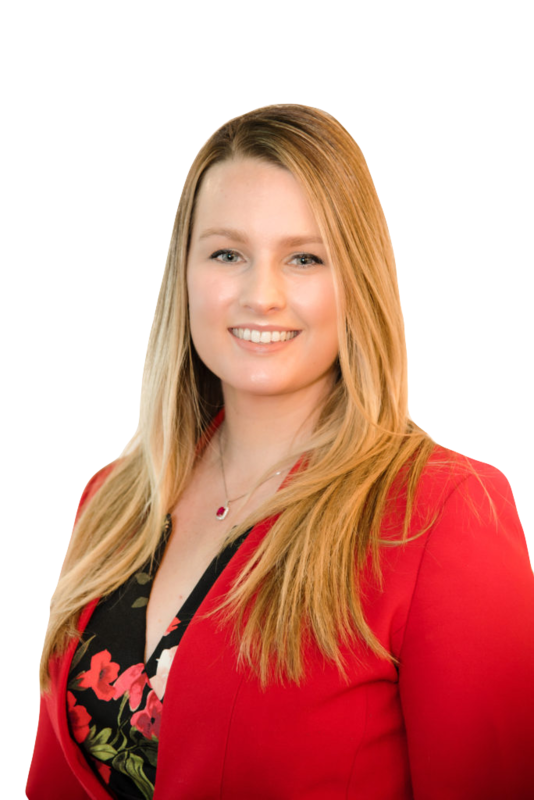 Ms. Melone brings a wealth of litigation experience to each case, allowing her to provide each client with a realistic evaluation and range of potential outcomes. Ms Melone promises to listen to your side of the story, investigate the facts, and give you honest advice about the realities you face. Whether you have a civil, criminal, or family law case, Melone Law will treat you with compassion and understanding while firmly defending your rights and fighting for fairness on your behalf. We know from experience that a successful attorney-client relationship depends on our ability to understand your needs and objectives. Ms Melone is committed to providing you with dependable and attentive personal service. Contact our office today so that we can begin working on your case and ensure that you are prepared for any investigation, hearing, or other legal proceeding. “We were very prepared the day of the hearing and she stayed with me for several hours until we successfully completed the process and got all the necessary paperwork done.” – S.B. “Rebecca proved to be a consummate professional when handling my case, and minimized the damage so that I could move on after my mistake and get on with my life.” – J.P.
“Rebecca Melone was a great choice for handling our divorce. Reasonable and clear-cut fee and responsive service. I’ll definitely use her in the future should the need arise. Thanks Rebecca!” – D.K. “Very prompt in answering calls and replying to email, found her competitively priced and overall gets the job done in a professional and time-sensitive way.” – O.D. “I hired Rebecca Melone to assist my small business in developing a new contract. She was so easy to talk to, definitely not your stereotype attorney type. She was so down to earth and offered so many suggestions for my business. I was so impressed with her that I just decided to have her write up a new contract all together, which she did in record breaking speed. 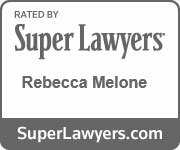 Whatever your legal issue is, I would recommend Rebecca Melone hands down.” – K.
“Rebecca is very knowledgeable and helped me with a cross state custody case. She is very easy to work with, got things done quickly, and helped me get the results I was looking for.” – P.T. “I hired Rebecca for my divorce. Rebecca was very informative, professional and responded to any of my questions in a prompt manner. I was very impressed by the services rendered. My divorce process was as painless and stress-free as could be. I Would definitely recommend her to anyone I know.” – R.
“I received top quality legal service and advice from Rebecca and her team. She was extremely knowledgeable and experienced in all matters as the case evolved. I felt like I was in great hands the entire time. The case was settled with a positive outcome. I would highly recommend this law firm!” – M.D.